The Sri Lanka Medical Association has bestowed on me a great honour by electing me as the 126th president of the SLMA. I accept this prestigious post with humility & courage. It is indeed a great privilege to be president of the SLMA as it embarks on its 132nd year. I will serve the SLMA to the best of my ability & fulfill all the aims & the objectives of the association. The past presidents of the SLMA have worked with great commitment & brought up the SLMA to the great heights it has now reached. With the help of my council, I will do my best to prove to be their worthy successor. 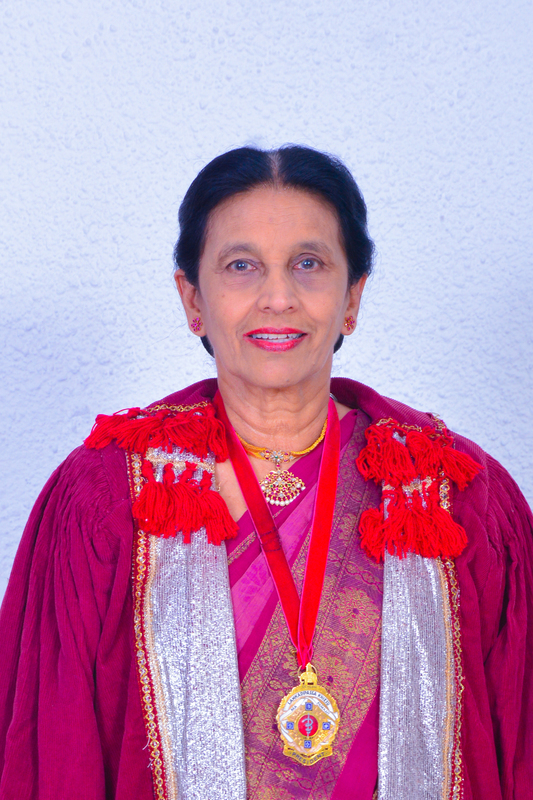 The ceremony to induct the president was held at the Sri Lanka Foundation Institute, Independence Square on the 12th of January. Vidyajyothi Prof. Janaka de Silva grace the event as the chief guest. The ceremony was a great success with the presence of a large & distinguished gathering. The theme I have selected for the SLMA for 2019 is “Facing the challenges & forging ahead for better health outcomes”. These challenges comprise of reducing the burden of the following diseases/ conditions. 1. Non-communicable diseases, 2. Tobacco & alcohol dependence, 3. Dangerous drugs, 4. Suicides, 5. Dengue Fever, 6. AIDs/ HIV, 7. Road traffic accidents, 8. Maintaining the malaria free status, 9. Rising geriatric population, 10. CKDu. The SLMA will engage with the medical professionals, ministry of health, media, the public & all stake holders to carry this programme forward. We will also provide advocacy road to ministry of health & advice regarding resource allocation for these important challenges. Special emphasis will also be laid on these challenges at the annual scientific sessions of the SLMA from 24th to 27th July 2019. The details of the activities of the SLMA for 2019 have already been scheduled. The theme for the childrens’ art competition to be held on Sunday 2nd June is “Protect children by injury prevention”. The theme for the SLMA Run & Walk to be held on the 9th of June is “A healthy life without smoking drugs & alcohol”. I look forward to your active participation in these events. The monthly clinical meetings with other associations, guest lectures, regional meetings & symposia on current problems will continues as in previous years. A special programme introduced this year is the conduction of monthly meetings to the media & the public on health related issues. The first in this series was a seminar to commemorate the national day against child abuse, held on the 9th of January 2019. The next programme will be held on the 1st of February to commemorate the world cancer day on the 1st of February at the SLMA. It is my fervent hope that most SLMA members will actively participate & contribute to achieving the objectives of the association. Finally I wish you all a peaceful, happy & healthy 2019.